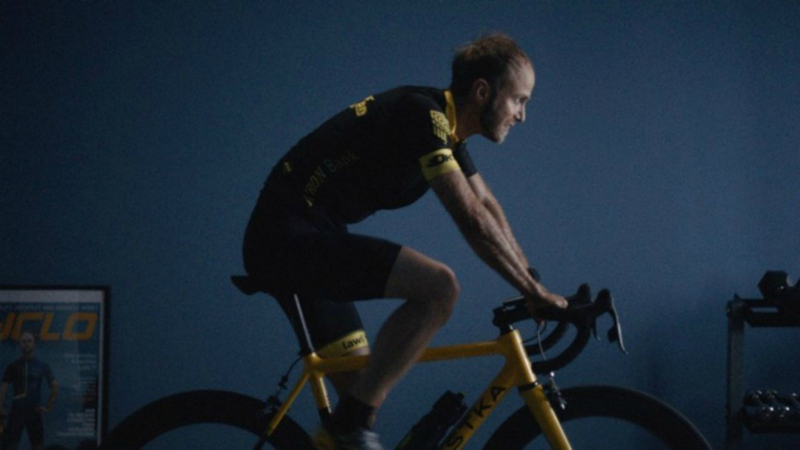 Adam Sedlák's feature debut shows a cyclist going to extreme lengths in pursuit of peak fitness, while his wife is fixated on getting pregnant. 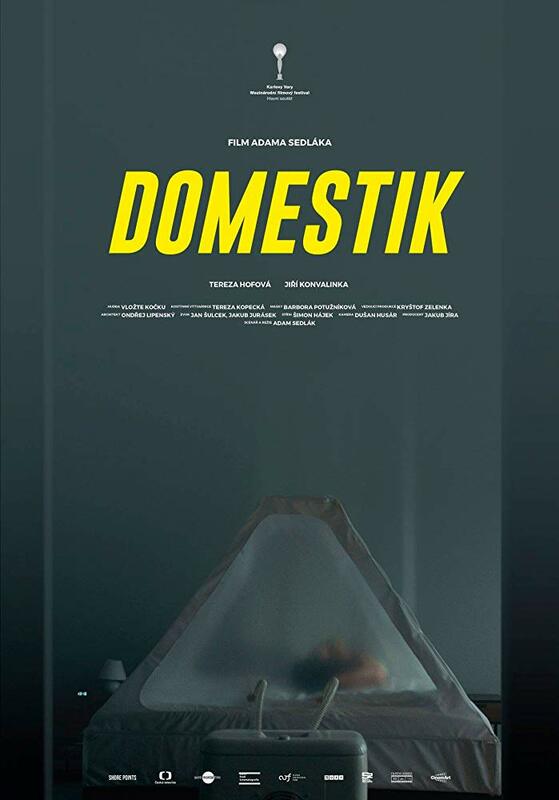 Most of the film takes place in the couple's flat, where the artfully sterile aesthetic, ominous ambience and squirm-inducing body horror evoke early Cronenberg. Personally introduced by director Adam Sedlák.